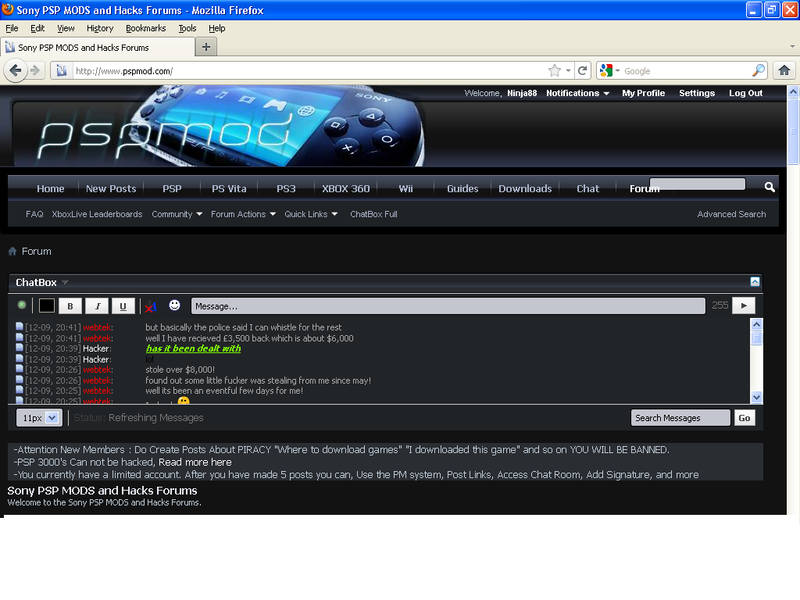 As you may have noticed I have been busy re-arranging forums, Nothing has been removed just moved. Now I know that everyone wont like this as not everyone likes change However I believe that this format makes it easier for new comers to navigate the forums which will in turn have them post in the correct forum. Note: Due to the forums being re-arranged some links posted in forums to other threads etc.. may be broken so if you find any of these please report them so we can resolve them. "-You currently have a limited account. After you have made 5 posts you can, Use the PM system, Post Links, Access Chat Room, Add Signature, and more"
Even i get same error. Also why does my avatar and signature(image) not get displayed when i post? Ninja88 , please explain where you are getting there so I can check where this might be set. Pirate, This is a usergroup permission issue, I will fix this just now. Ah, thats just a template message, ignore that I will remove that in a moment. Also, there's no one in the forum who has a working signature or avatar with the exception of staff. I can't login to the admin/mod CP on Firefox but I can if I use Chrome. dankgame said it was working on IE as well but I didn't try that as I've removed all trace of IE from my computer. well, have you fixed it or not? coz i still dont see my avatar or sig. He said that he would fix it just now. i only wanted to tell him to make it fast. cause sigs are what make the forum a shiny happy colorful place. hey all im here, on the forum.... you see?